NHS Grampian has been accused of causing misery for Elgin's cabbies by contracting an Aberdeen based firm to drive patients home from Moray's main hospital. 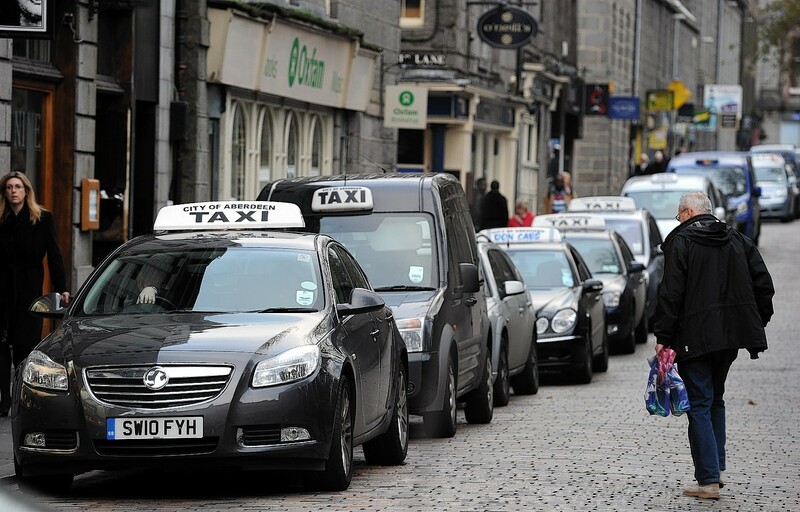 Taxi drivers in Aberdeen will not seek an increase to standard cab fares, union representatives said yesterday. 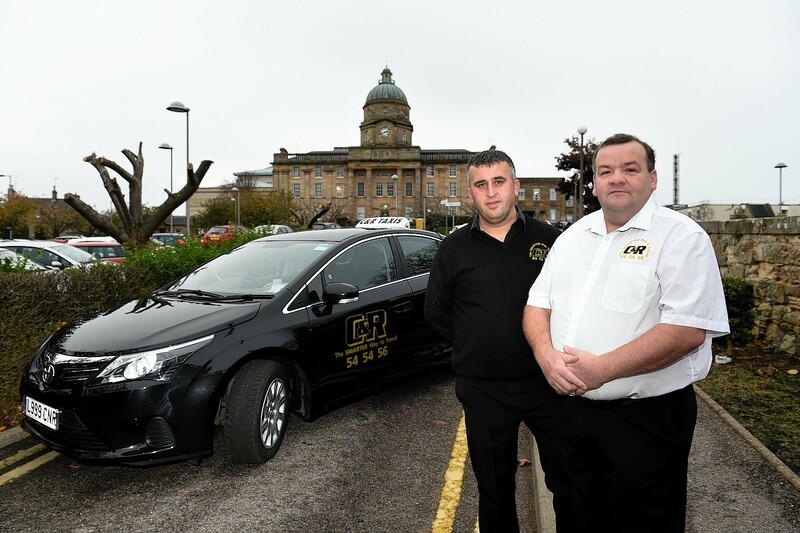 The leader of an Aberdeen cabbies group has called for the abolition of the city's taxi licence waiting list. 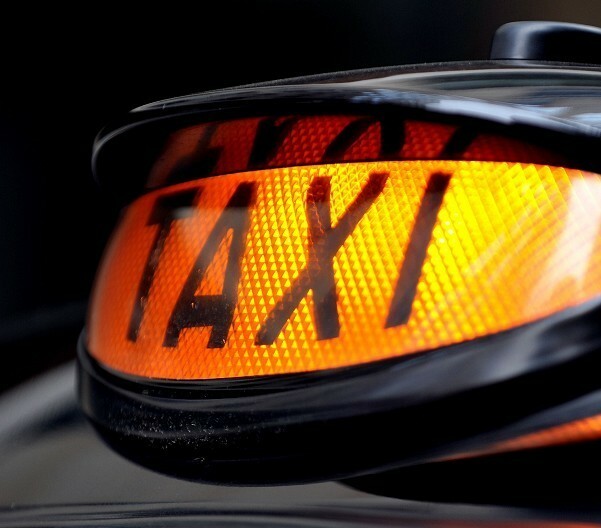 Highland Council has been told it cannot put up taxi fares because it failed to consult with all taxi drivers.